Bath time is Elise’s absolute favourite time of the day. She smiles when we brush her gums and tongue and splashes in the water with her chubby arms and legs. She used to kick even more vigorously, but now she just tries to eat her rubber duckie. 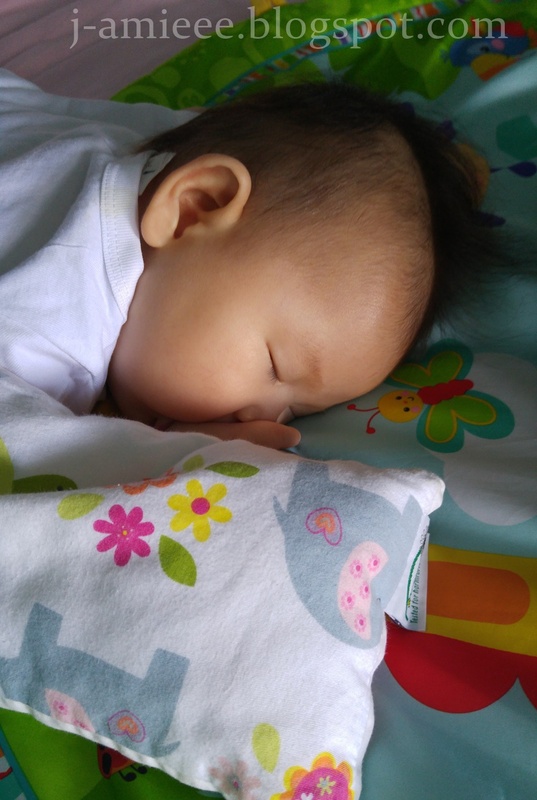 Ever since she started bathing, her morning bath is usually a diluted milk bath (~100ml of breast milk for a tub of water) where I use a pea-sized amount of baby shampoo and no soap at all but recently, I’ve noticed that some parts of her skin feels dry. The doctor at the polyclinic also commented that her skin was dry and advised me to apply more moisturiser for her. 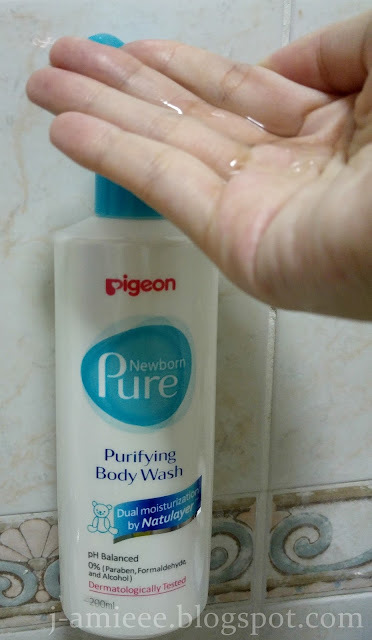 Just as I was contemplating on the brand of soap to use on her skin, I received some products from Pigeon’s Newborn Pure range – the purifying body wash and moisturising lotion. What’s interesting is that it’s Natulayer formula claims to offer double layer protection by using ingredients which vernix (protective waxy layer found on newborn babies) and ceramide (moisture-capturing lipids which maintain supple skin. Sounds good. I have already have lots of Pigeon baby products like their nose cleaners (bulb type for the boogers, tube type for runny noses and a nose tweezer for the dry, flaky type which can’t be sucked out), nail clippers and scissors, comb and brush, bottles… but I’ve never tried any of their toiletries before. The lotion and body wash came in pump dispenser bottles, which were a relief. 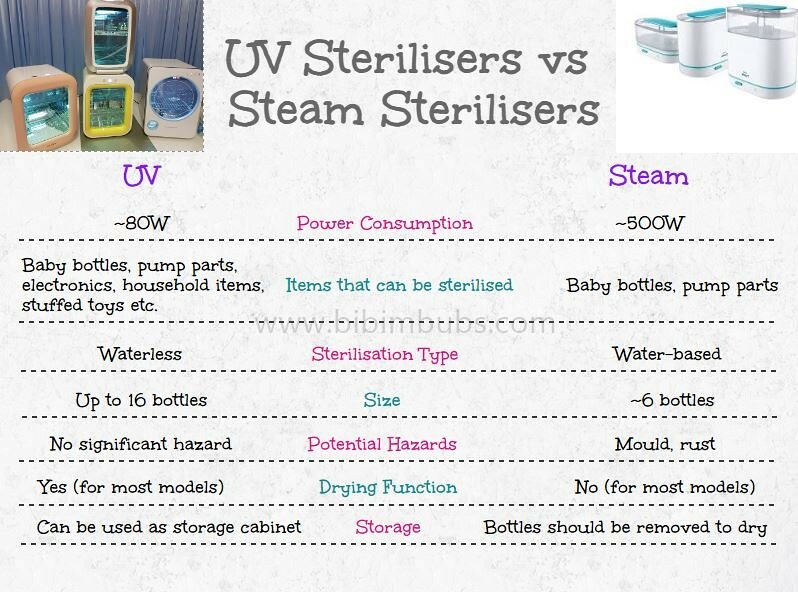 Some baby products still come in flip caps which are really difficult to open. I almost broke my nails trying to open a bottle the other time. This is way easier to use and can be dispensed with one hand. The body wash is a clear watery liquid with a light, pleasant fragrance. It glides well on Elise’s skin and doesn’t foam up. Most importantly, her skin feels clean but not stripped dry of moisture. Baby approves! I’ll use my stash of frozen milk for a full milk bath one day instead of diluting a tiny bottle into the water. Less work for me to do! Before I received the moisturising lotion, I was using a spray lotion from another brand (because I’m lazy and it’s easier to spray) but it had a distinct smell which I couldn’t quite call fragrant. It smelled earthy and I usually use about 5 sprays to cover her entire body. Pigeon to the rescue! I like the smell of this one and I just need about two pumps to apply on the whole of Elise’s body. If I use this on myself, will I get skin as smooth as hers too? Hopefully it’ll help to keep her skin baby smooth for as long as possible! It must be really comfortable, because she dozed off after her bath. Pigeon Newborn Pure is available at Guardian, motherswork and Takashimaya. Check here for the full listing. 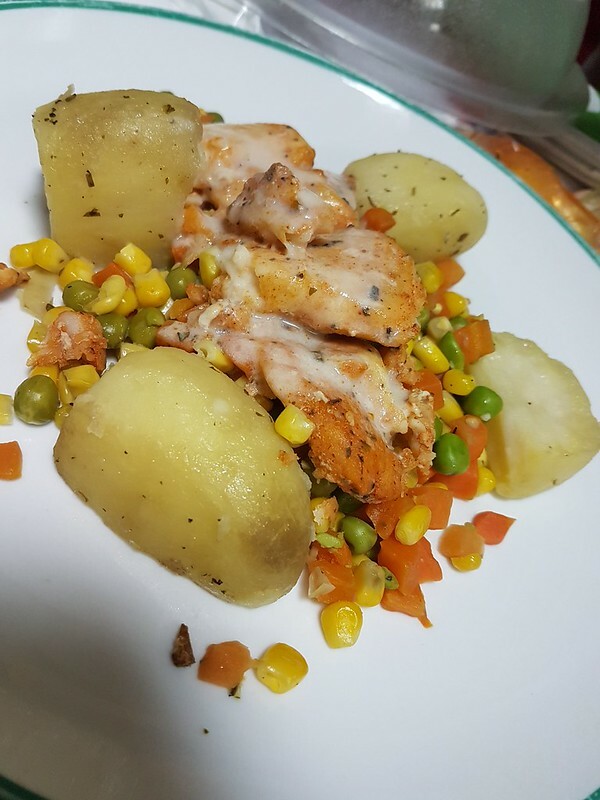 *I received the above products for review purposes. No monetary compensation was received. All opinions are my own.